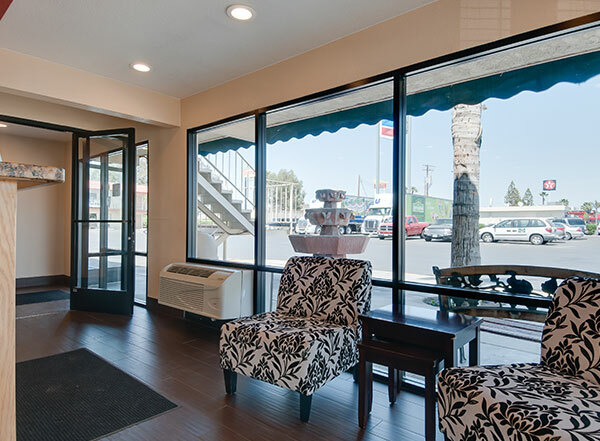 The Vagabond Inn Bakersfield (South) hotel is recently renovated and is easily accessible via Highway 99. 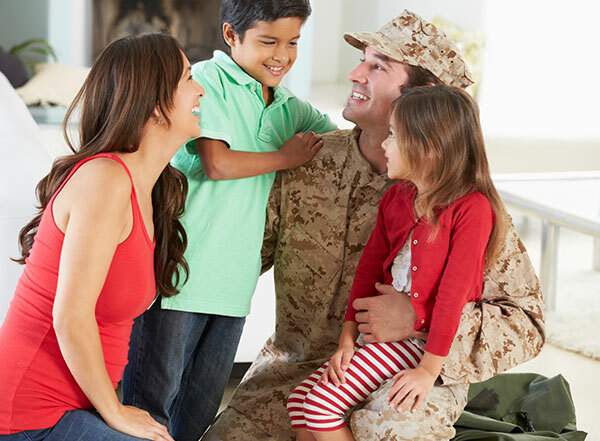 Our hotel in South Bakersfield, CA is minutes away from the Kern County Fairgrounds. Events are held year-round at the Kern County Fairgrounds but the Kern County Fair usually takes place in September and October. For shopaholics, Valley Plaza Mall is just 4 miles away, which offers more than 150 stores for your shopping enjoyment. 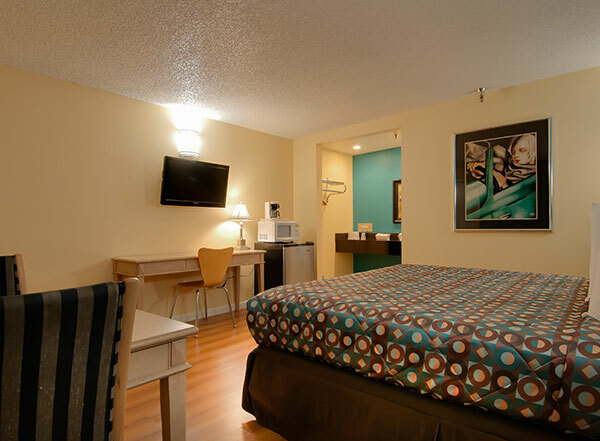 We offer free Wi-Fi, free parking and a refrigerator and microwave in each room. 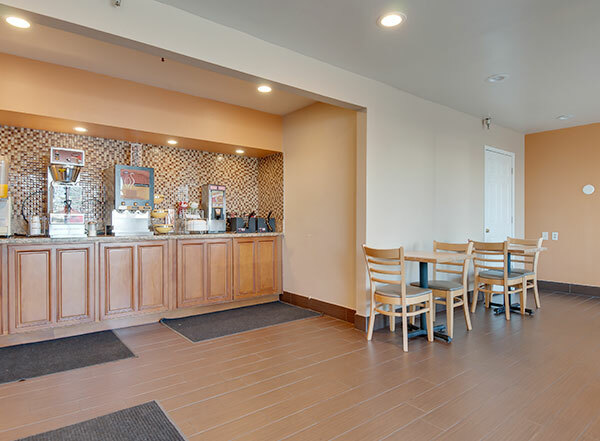 Also for your convenience there is complimentary continental breakfast open 2:00am to 9:00am (now including biscuits and gravy, hot waffles, cereals, juice, milk, hot chocolate, coffee and cappuccino). At the end of a long day, take a lap in our pool or relax in your air conditioned room with cable TV and HBO. 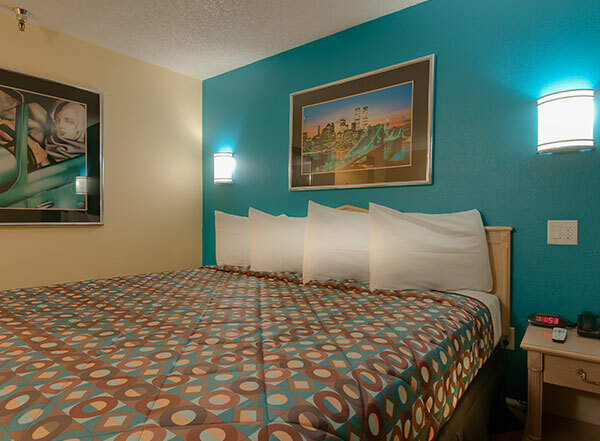 For fast and convenient dining options, the hotel is walking distance from Denny's, In-N-Out Burger, and El Loco Taco 2. 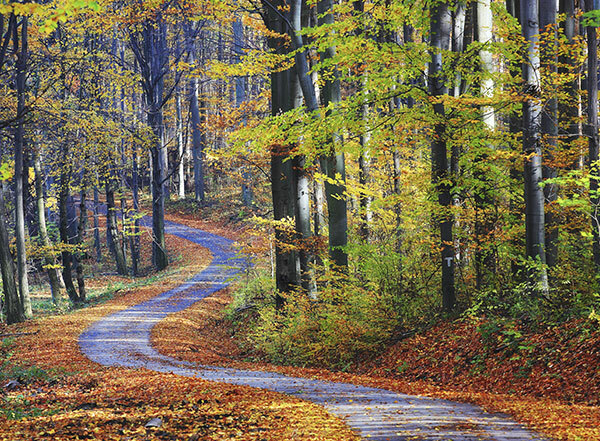 Whether you're traveling for business or pleasure, you'll get our own brand of Western hospitality at Vagabond Inn. Great Value, Friendly People - it's how we do things.